RICHMOND, VA (March 2018) — Boxwood Partners, a boutique investment bank focused on successful advisory for over a decade, is pleased to announce that it served as the exclusive financial advisor to Achieve One, LLC (“Achieve”) in its investment by Ardenton Capital Corporation (“Ardenton”), a global private equity group with offices in the U.S., Canada and U.K. Terms of the transaction were not disclosed. Headquartered in Richmond, Virginia, Achieve One is a leading integrator of customized technology-based solutions for a diversified base of Fortune 1000 customers. Achieve offers an integrated suite of both products and services allowing its customers to drive innovation through IT. By leveraging its strategic partnerships, Achieve One is a trusted, value-added service provider that offers support for mission-critical business applications. The Achieve One transaction was led by Boxwood Partners’ Managing Partner J. Patrick Galleher and Director Brian Alas. 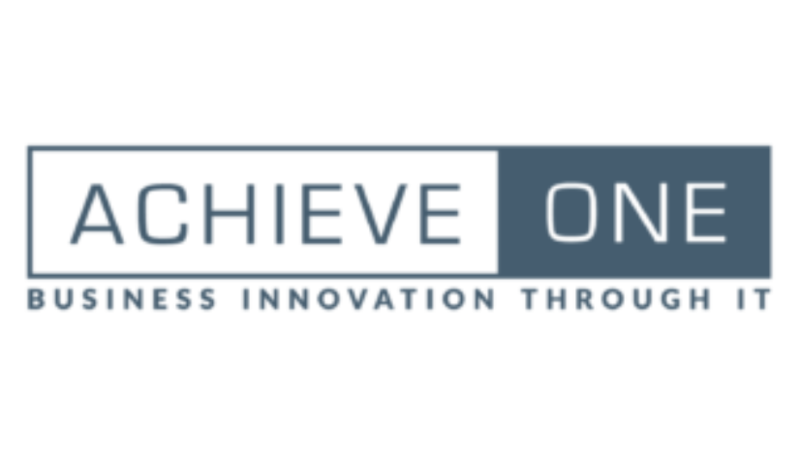 Achieve One, LLC is a rapidly expanding IT architecture and services organization based in Richmond, Virginia, with other offices in the mid-Atlantic. Achieve One works with its clients to deliver innovative technology solutions that help accelerate growth, while maintaining business continuity, compliance and security. For more information, please visit www.achieve-1.com. Ardenton is a global private equity corporation, focused on meaningful business partnerships and long-term growth. Investing alongside passionate owners and management teams, Ardenton acquires stakes in profitable, well-established, cash-flowing private businesses. Ardenton works to remove constraints for its business partners and provides operating and financial support with a long-term view on value creation. Ardenton has offices in Canada (Vancouver, Edmonton, Toronto, Guelph), the United States (Dallas, Philadelphia, Chicago) and the United Kingdom (Manchester, London).